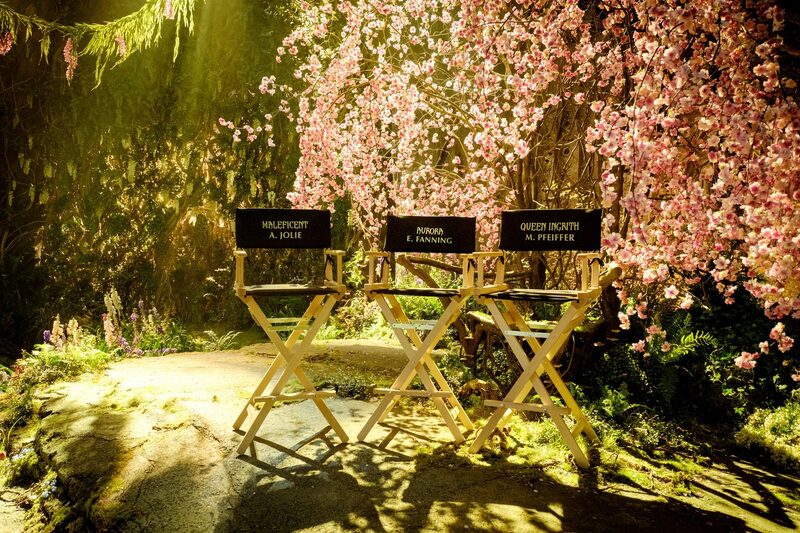 Production is underway on Maleficent II, with Angelina Jolie and Elle Fanning reprising their roles as Maleficent and Princess Aurora, respectively. Other cast members include Michelle Pfeiffer, Chiwetel Ejiofor, Ed Skrein, Robert Lindsay, and Harris Dickinson. Joachim Rønning will be directing, with Linda Woolverton, Micah Fitzerman-Blue, and Noah Harpster writing. Joe Roth and Angelina Jolie are producing. The film continues the story of Maleficent and Princess Aurora several years after Maleficent (2014), which delved into the untold story of the villain in the Disney classic Sleeping Beauty. Maleficent II explores the relationship between the two leads as they defend the kingdom and the magical creatures that reside within it. 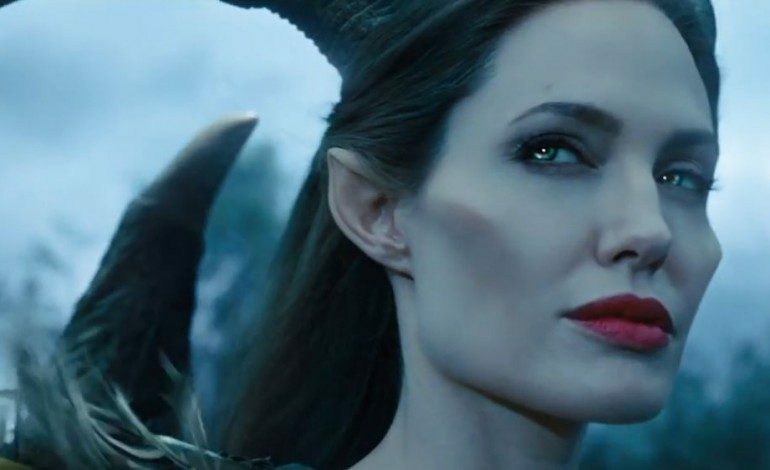 No release date has been set for Maleficent II yet. Check out the new production photos below.